Spending a week with friends or family on a luxury yacht exploring one of the world’s great destinations is the ultimate dream come true. We have an extensive database of exclusive and beautiful smaller to mega-yachts that will be perfect for your occasion or group size. 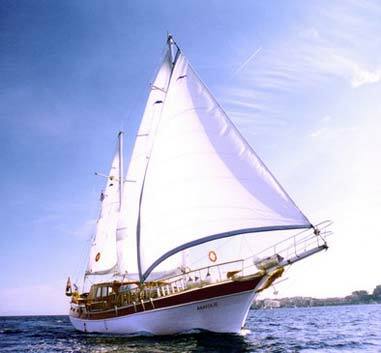 Simply tell us what you have in mind in terms of size, type of vessel, budget, destination and dates. We will then provide you with our best recommendations from which to choose. We personally inspect every yacht for its standards and quality.